For 45 years, John Verret smoked cigarettes. Last July, he died of lung cancer. On July 17 Verret's daughter, Julie, filed suit against her father's long-time employer, Texaco, in Jefferson County District Court, alleging the company negligently exposed him to asbestos which led to his cancer diagnosis. According to the lawsuit, from 1968 to 1992 Verret worked at a Texaco facility in Port Arthur as bricklayer and operator. During his employment, he was allegedly exposed to asbestos dust and fibers. On July 27, 2011, Verret died of lung cancer. The suit includes a medical report authored by Dr. Richard Kradin of Massachusetts General Hospital, in which Kradin says, "Verret was a 45 pack-year smoker." 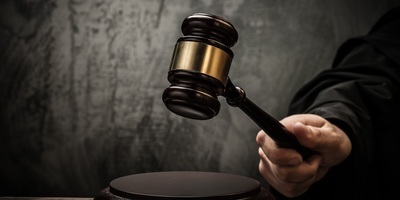 The plaintiff alleges Texaco negligently exposed Verret to asbestos and as a result, he contracted asbestos-related lung cancer, the suit states. She is seeking wrongful death damages. Benjamin Black, attorney for the Houston law firm Heard Robins Cloud & Black, represents her.